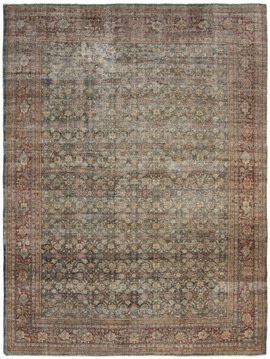 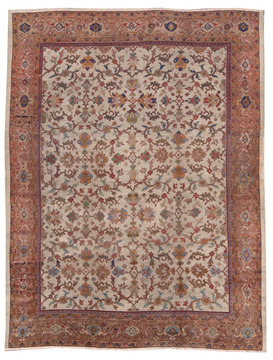 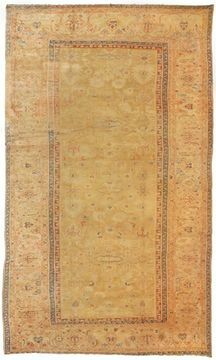 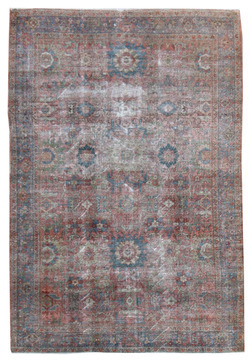 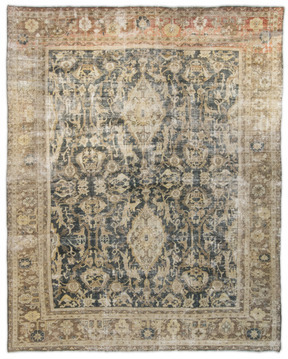 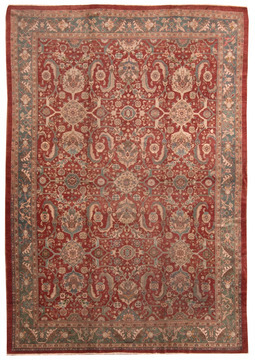 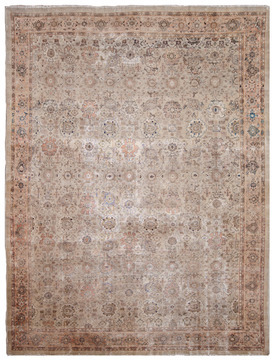 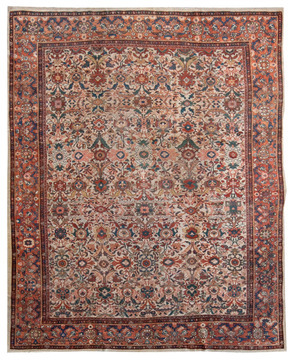 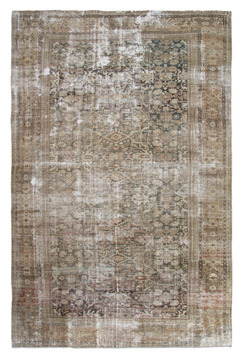 Sultanabad rugs were exclusively made for the European market from the mid 19th-century onward. 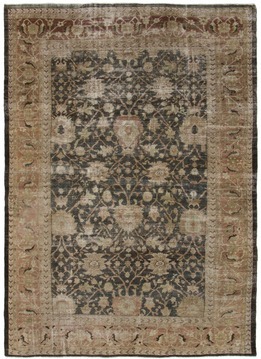 They often favored the bold floral designs with spacious patterned Rugs. 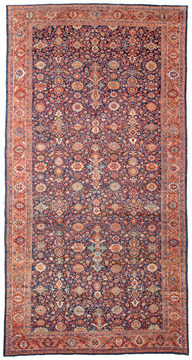 Dark red, blue, soft green, gold, and ivory are the typical colors. 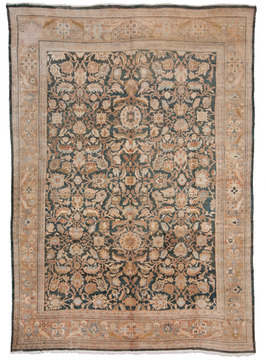 Besides using wide and bold borders, Sultanabad rugs had designs based on small repeating floral patterns as well as all-over large scale lattice vine patterns. 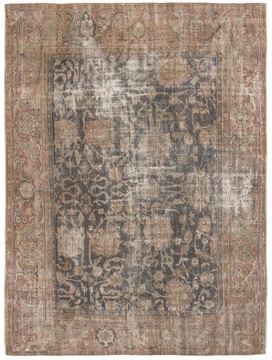 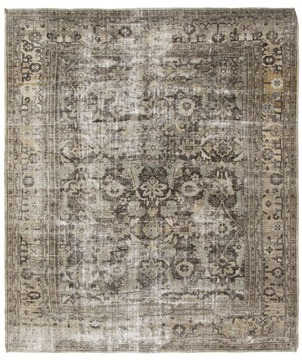 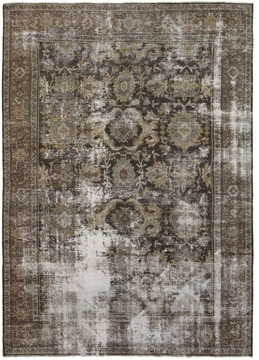 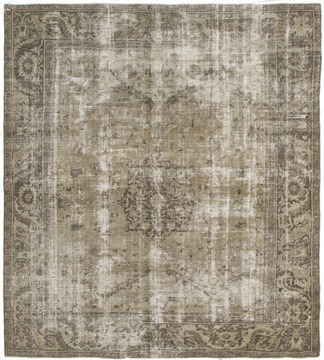 Sultanabad rug designers simplified the designs by creating a special work of art with unique character. 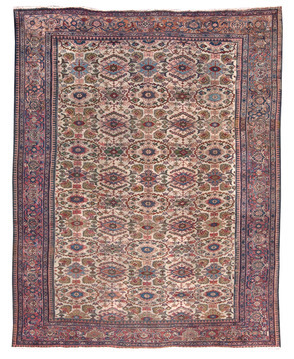 Foreign companies as well as local merchants adopted a similar system, causing Sultanabad carpets to become carpets of the highest decorative value, even today by both interior designers and the discriminating collector. 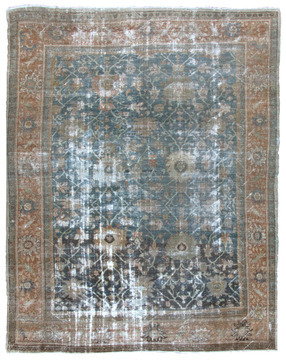 Therefore, Sultanabads have great value in any condition.